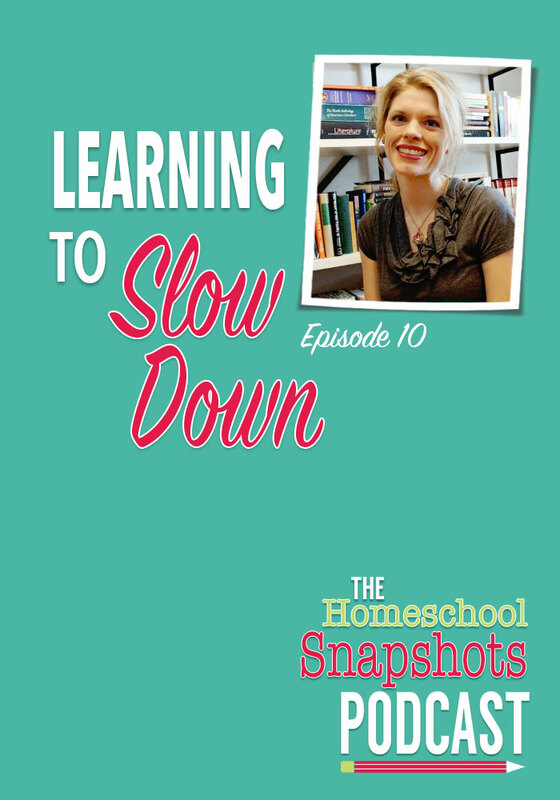 Allison Burr is learning to take things slow. 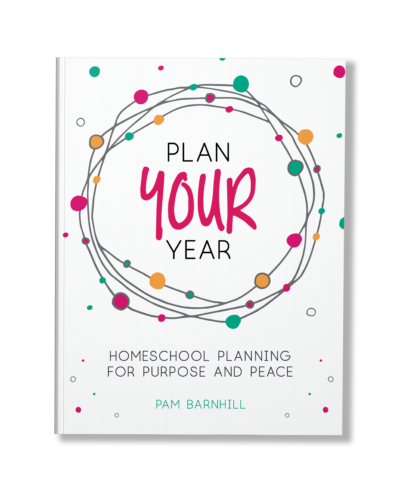 The child of a public school superintendent, once she got the bug to homeschool there was no stopping her — just ask her husband! 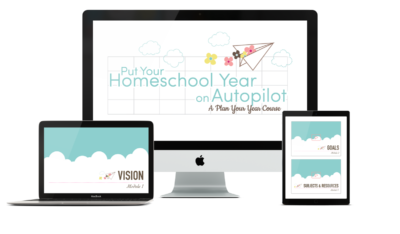 And while she started her homeschool journey intent to finish each year as quickly as possible, Allison is learning to see the beauty in restful learning. Slow down with us today on the podcast. 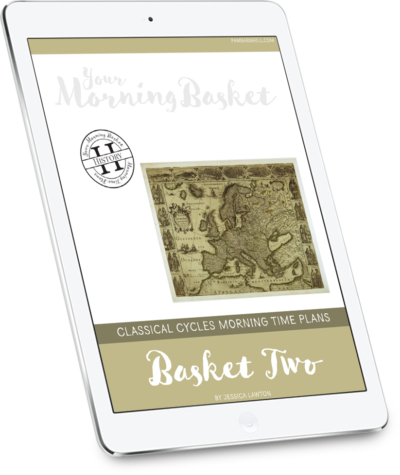 Today’s podcast is sponsored by Classical Academic Press creator of our favorite Latin programs. The boys use Song School Latin, which is fun, gentle introduction to Latin vocabulary using words relevant to a kid’s life. My 9yo daughter Olivia and I have just started using Latin For Children Level A. While the DVD teacher is my favorite part of the program, I think Olivia’s favorite part would definitely be Headventureland.com with its creative online games and videos. 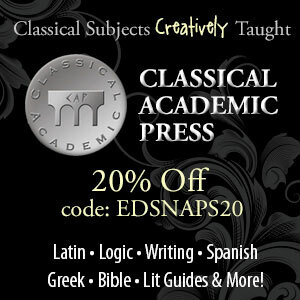 Be sure to check out their classical subjects creatively taught from Latin to logic and Greek to writing and don’t forget to use the coupon code EDSNAPS20 for 20% off. Podcasts are radio shows that you can listen to at your convenience. You don’t have to have an iPod or smart phone to listen. Listen right here on the blog. Click through to the site and click the little play button in this post. Listen on your smartphone, iPad or iPod Touch. Subscribe via iTunes or Stitcher. I show you how to do that here. Subscribe to get updates. If you would like to receive our weekly newsletter, which will notify you whenever new episodes are released, you can subscribe right here. If you are interested in leaving a rating or review for the podcast in iTunes — thank you! Feel free to leave a comment or question for either Allison or me. We would both love to hear from you! No sense in teasing anyone with what wasn’t recorded. 😉 Thank you again for being on! I really enjoyed listening to this podcast today! I could see myself so much in what Allison said about herself. I’d love to hear or read more about what slowing down and enjoying the journey looks like in real life in different families. I am struggling to find a way to make this work for us – or maybe it’s just that I can’t change my mindset. Thanks so much! I do wish I could’ve heard those extra two hours! This podcast was absolutely AMAZING, ladies!!! It truly spoke to my heart!!! 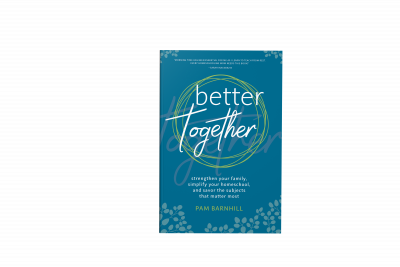 I don’t even know what else to say, except thank you so much for putting these podcasts together, Pam and thank you for particiapting and sharing your wisdom and insights, Allison!! I have been wanting to make a change to my homeschool all third quarter!! Now I am DOING IT!! Thank you so much for the affirmation! God bless you both! Oh yay Karen. So glad that you liked it and it is inspiring you! This was great! It resonated with me, and I’m just on the brink of homeschooling. What I can already imagine as a problem for me is figuring out how to enjoy the process and move slowly while still knowing that my child is not being deprived of anything they “should” know. Thank you! I loved listening to this interview — especially the part about being the family’s storyteller. Wow, this is the very first podcast I have listened to of yours Pam. I feel very blessed to have found your sight and I look forward to being blessed by listening to each of these ladies! This listen really spoke to me! I am wondering if you could tell me the names of the homeschool gurus she mentioned here? I have never heard these men’s names prior to listening today! Ditto everything the others said in their comments! 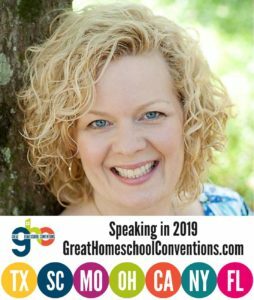 Allison gets to the heart of the homeschooling mom in this interview. It’s really not just an alternative to brick and mortar schooling, it’s a method of virtue formation for everyone involved, mom definitely included. Of course it’s never easy, but nothing worthwhile ever comes easy, does it? Allison was a student of mine years ago- loved hearing her voice, humor, and energy again! I CANNOT come close to expressing how blessed I was by this interview. You spoke so completely to how I have been feeling for the last few years. I laughed so many times, I think just from the pure freedom in knowing that there are other moms out there that are feeling just as I am. Mom’s that in my eyes are more together, more successful, more intelligent, more spiritual, more than me, yet they have the same “problems” as I do. Thank you for being willing to put yourself out there to bless others. My kids and I are also really enjoying the Melody, Mystery and Mayhem Podcast!